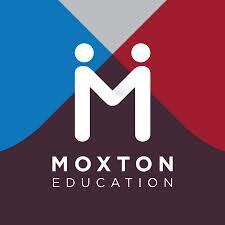 The Moxton Group is a specialist organisation focused in the Education Sector. 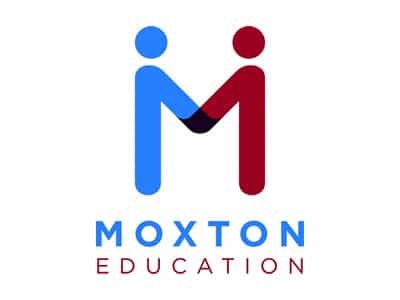 Moxton staff work with both Schools and Trusts directly or commercial organisations that have Schools as their end customers. 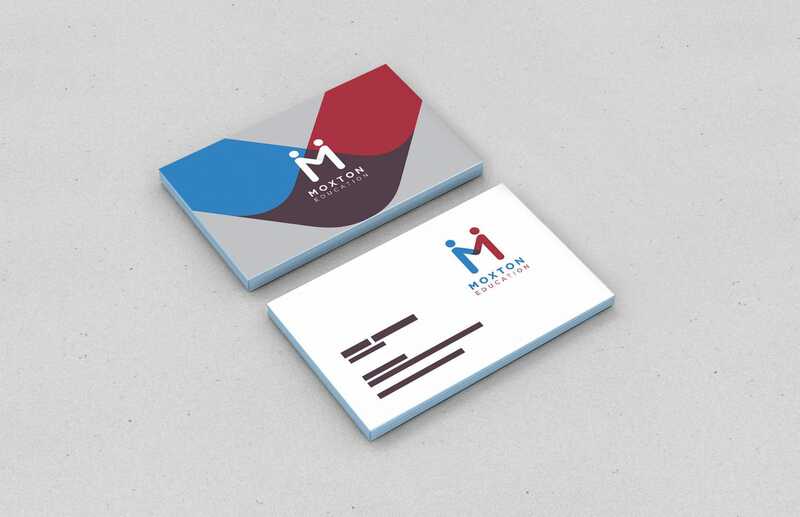 The Moxton Group is in a unique position where we can draw together an almost unrivalled level of skills and experience in this sector utilising the skills and experience of people who have actually been at the heart of Education ICT in commercial businesses, schools/local authorities and federations for over 25 years. Our team is currently delivering projects in schools across the country. You can read about them in more detail elsewhere on this website but in summary wouldn’t it be good to have people on your team who have? 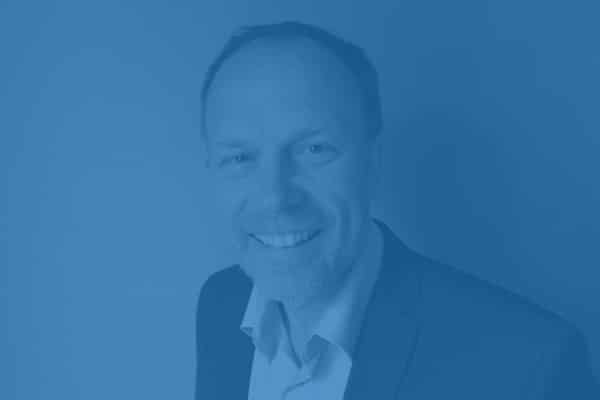 The consulting part of our business that delivers specialist independent advice through a range of specifically skilled and experienced associates. The support part of our business that delivers specialist services to the Education sector that are designed to help schools, trusts or commercial organizations working with Education customers work more efficiently. The part of our business that delivers, through partners, solutions that from time to time we identify would be a real benefit to schools.